Either as a mid-meal snack or as a pre or post-workout food, bananas can serve almost every purpose. But did you know, the three different types of bananas namely ripe, unripe and brown, can have different effects on your health? Bananas are one of the most convenient and healthy food options of all time. Thousands of people swear by the health benefits of this fruit. Either as a mid-meal snack or as a pre or post-workout food, bananas can serve almost every purpose. But did you know, the three different types of bananas namely ripe, unripe and brown, can have different effects on your health? Yes, while you believed that bananas are a rich source of potassium and other vital nutrients, there's more to it. Ripe, unripe and brown bananas have a different set of effects on your health, both positive and negative. 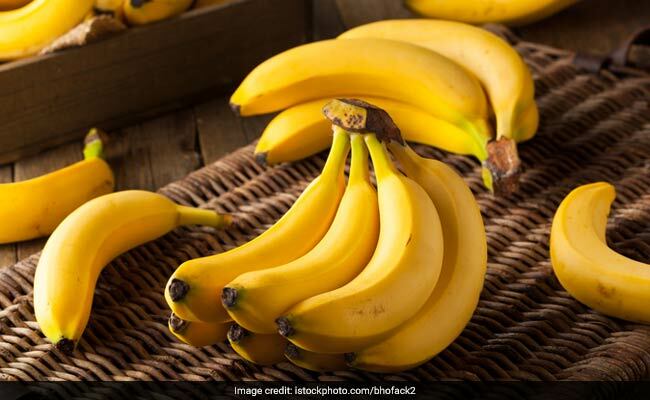 In this article, we bring to you the possible benefits and drawbacks of the different types of bananas on your health. Ripe, unripe and brown bananas, keep reading to know how they affect your overall health. While bananas can help you lose weight, reduce bloating and strengthen your heart (if eaten in moderation), it can have the opposite effect on you if you end up crossing the safe limit. Here's how eating too many bananas can harm you. Eating bananas regularly can be helpful in keeping blood pressure under control, reducing risks of asthma and diarrhoea, and boosting memory and mood. 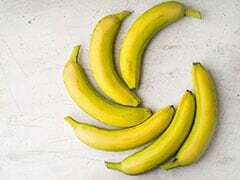 Bananas do not take too long to shift from a green, firm peel to a soft yellow peel. 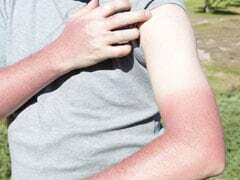 When this happens, a number of chemical and nutritional processes are at work. The hormone ethylene has an important role to play here. As the banana ripens, this hormone changes the complex sugars into simple sugars and break down pectin (the one which makes bananas hard). Nutritionist Pooja Malhotra says, "During ripening, the resistant starches concert to simpler sugars, which are easy to digest. However Glycemic index also increases and so does antioxidant activity. Some micronutrient losses also happen during ripening. 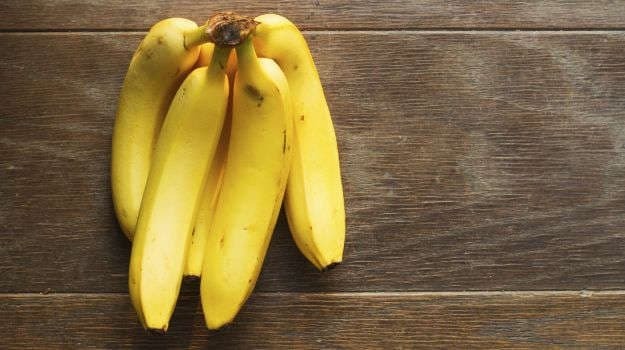 Fully ripe bananas also produce an active substance called Tumor Necrosis Factor (TNF) which has the ability to combat cancer cells." Unripe bananas or green bananas are simply the bananas which have not converted all their resistant starch into digestible sugars in the body. 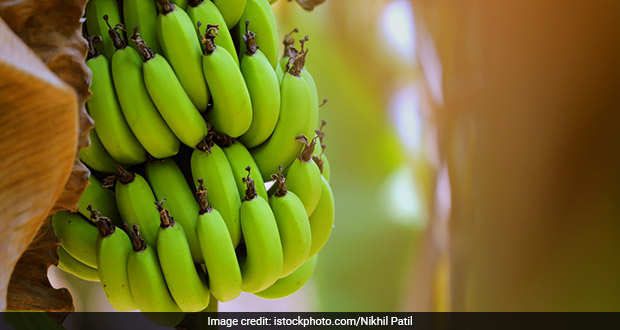 The idea of consuming these bananas is not very appealing to most people but the fact is that these have their own set of health benefits as well. They are not as sweet and as appealing as ripe bananas but there's no harm whatsoever in including this fruit in your diet. Nutritionist Pooja Malhotra says, "Unripe bananas have some resistant starches. They have a lower Glycemic index than the ripe ones and may be preferable for diabetics. However, antioxidant activity is low. Also the resistant starches can cause bloating and gas to someone who has a weak digestion." When bananas start turning brown, some people prefer throwing them away thinking that they have gone bad. But the truth is that the older a banana gets, the sweeter it becomes. The brown spots on these bananas indicate that the resistant starch has converted into simple sugars. The browner a banana gets, the more sugar it contains. So is the case with the nutritional value and the antioxidant content of these bananas. 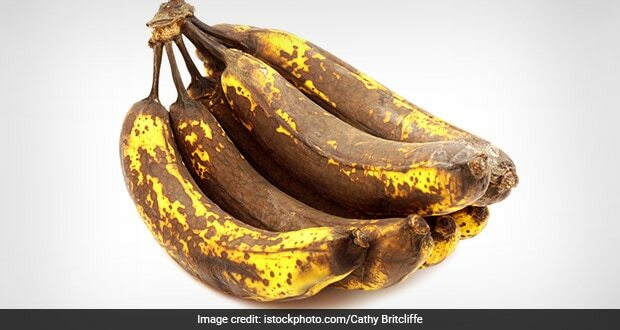 Nutritionist Pooja Malhotra says, "Overripe bananas are very easy to digest, have high Glycemic index and are not advisable for diabetics. They also have high levels of antioxidants and TNF. Water soluble vitamins like Vitamin C, B1 and comic acid tend to decrease as the banana ages. 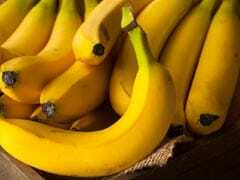 A fully ripe banana should be stored in refrigerator to minimise further nutrient losses." Overtime, the browner a banana gets the more nutrients it starts to lose.